Qualifying points start from May 1, 2018 – April 30, 2019 for the 2019 Youth World Show. All shows that are youth qualifying are held on a Saturday or Sunday AND must be 18 and under classes. 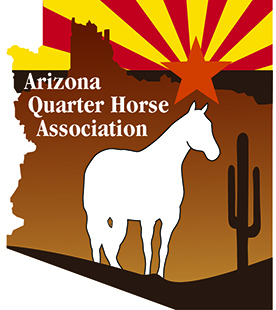 Sun Circuit and Az Fall Championship classes do not count for Youth qualifying except for: Cattle classes, speed events, jumping or hunter hack. These points are from starting May 2018 No Bling show -there are NO 2019 points yet.